SpeakingI have spoken at a number of events, especially WordCamps. You can find out more about it here. WordCampTour14These are my musings, comments, photos and more from my WordCamp Tour 2014. I spoke at WordCamps in Ottawa, Chicago, Milwaukee, New York City, Los Angeles and Buffalo so far. WordCampTour18These are my musings, comments, photos and more from my WordCamp Tour 2018. I’m hoping to speak at Buffalo, Rochester and helping out with Hamilton this year. Hope to see you there! 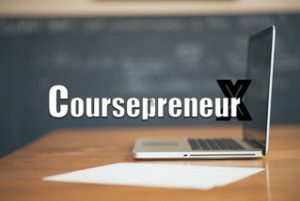 I’m enrolled in James Burchill’s Coursepreneur Course to build my own online course. You too can learn!